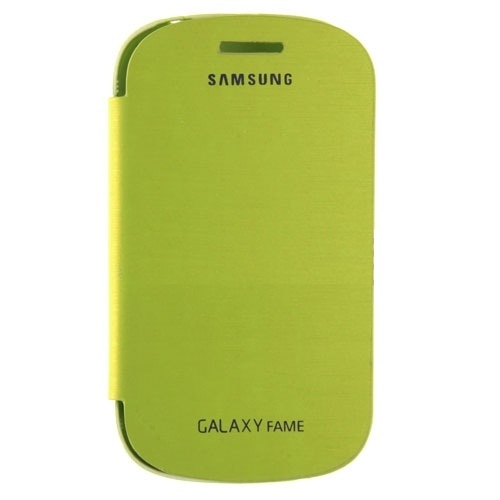 ModelCase for Samsung Fame (Green) i6810PSize3.5 "Style Series cover case - turn off protect both front and rear. Reduce the scratches. Plastic coated fiber rayon material. This product was added to our catalog on Wednesday 30 October, 2013.